Situated in South-East Europe, Croatia gained a lot of popularity in the last years among international travelers. Rich in history and culture and set in a spectacular landscape, Croatia became famous mostly for its Plitvice Lakes – a part of the Plitvice National Park – which is a UNESCO Heritage Site. Croatia is more than just turquoise crystal clear waters, lush vegetation and beautiful scenery. If you visit Croatia, you will discover a completely new and fascinating world of culture, history and beauty. From spring to autumn you will have the best of times here. On the Adriatic coast, you will enjoy a superb Mediterranean climate. In spring and fall, the temperatures are mild, whereas during summer you will have the perfect environment for beach activities and plenty of adventures. The country’s capital is an exquisite and cosmopolitan city, boasting an impressive architecture. A walk in the “Old Town” makes you feel like you have been transported back in time. Gornji grad (The Upper Town) is the medieval heart of the city. Have some fun on the Strossmayer’s walkway in summer and see the bohemian and artistic part of Zagreb. This is the outdoor scene of the city, where painters, musicians and artists gather to offer a multitude of performances. From concerts to open-air painting workshops, you can enjoy an entire day, sampling the good food and being a part of this vibrant city. You should also visit the Old Town Gate in the Upper Town, today turned into an altar for Virgin Mary. Follow the local tradition and light a candle at the shrine or place a vow. If you listen to the locals, your wish will be granted. The Upper Town and the Lower Town are the most important cultural, religious, commercial and touristic hubs of Zagreb. You can enjoy a day shopping for souvenirs, visiting very old Orthodox sites and monuments, or discovering chic bars and restaurants while trying the local cuisine. Zagreb also offers its visitors plenty of other interesting things to do and see. Of course, there are history museums, art museums and galleries in Zagreb, and if you want to learn more about the culture and heritage of the country, they will make your visit worthwhile. But if you are here, don’t miss the Museum of Broken Relationships. This is unique, being awarded as one of the most original museums in Europe. What’s left of a relationship? Visit the museum and find out! Considered one of the most beautiful natural areas in the world, Plitvice is Croatia’s touristic pride and most precious possession. You will need a full vacation here, as Plitvice has many wonders that need to be thoroughly explored. Don’t miss Veliki Slap – one of the most beautiful and famous waterfalls in the area. If you have seen turquoise waters, luxurious vegetation and incredible waterfalls advertising for Croatia, you have probably seen Veliki Slap and its surroundings. 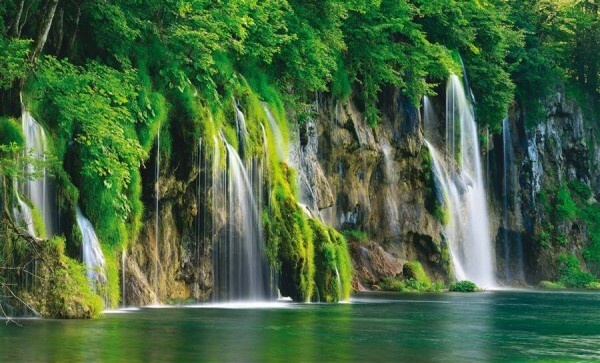 Due to its mountainous setting, Plitvice is a heaven for all mountain lovers and adventurers. Hiking, trekking, walking unbeaten paths, admiring the wildlife and exploring the caves, these are just a few of the outdoor activities tourists embark in once arrived here. The Park hosts some of the most interesting caves, stone formations, rare animal and vegetal species, a multitude of unique birds and fish. The small turquoise water lakes look surreal. The park has trails that are connected to bus lines and boats allowing transfers and some paths are even adapted to wheelchairs. But people come here for the scenery, and nobody hurries to finish visiting the park in only one day. On the contrary, you will meet professional and amateur photographers taking their time and enjoying the view, while trying to capture on film rare animals, such as lynxes or owls. 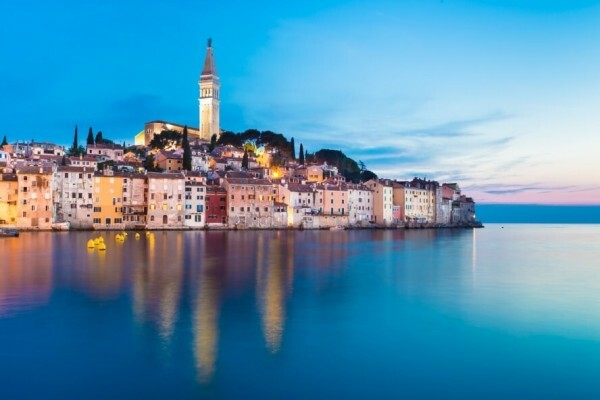 This northwestern region of the country is one of the best places to visit in Croatia: part of the Old Venetian Republic, Istria displays breathtaking influences from the Roman Empire, the Byzantine Empire and the Austro-Hungarian Empire, among others. 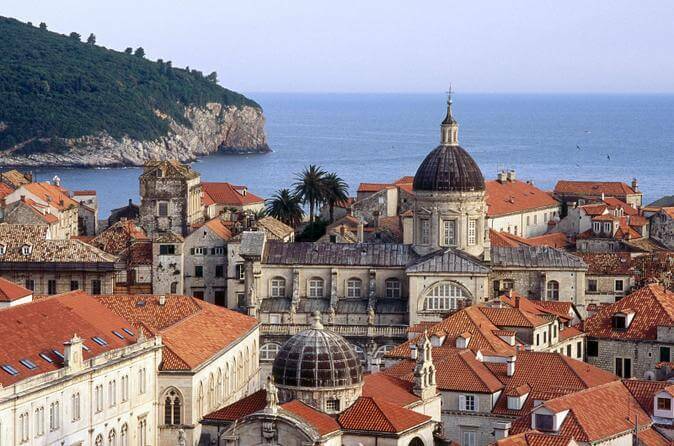 It is a bilingual region that speaks both Croatian and Italian. It is very close to the Kraven region of Croatia and has a great opening to the Adriatic Sea. They say there’s no place like Istria to spend some time outdoors, and biking seems to be the must-do activity. You can visit the ancient Roman ruins in Pula and see the old Venetian town at Rovigno (Rovinj). Enjoy a walk in the Bohemian towns of Groznjan and Motovun, inhabited mostly by artistic communities. A trip to the Brijuni Islands will open up a new world for you: Tito’s private residence, a place that still holds great wonders: an international zoo like no other, Roman and Byzantine ruins and… dinosaur footprints. The warm and excellent climate in Istria makes it the perfect getaway for those who want to spend a great summer vacation at the beach. The adventurous ones can also try various water sports and boat rides on the Adriatic coast. Due to its diversity, Istrian gastronomy is famous all over the world. You will find here plenty of Italian-inspired dishes, together with local ones. If you are here, don’t miss the truffles (or attend the Truffles Day Festival in late September for that matter), which have international recognition. Fish and seafood are the best here, and they go great with the local wines, as Istria is a vineyard region. 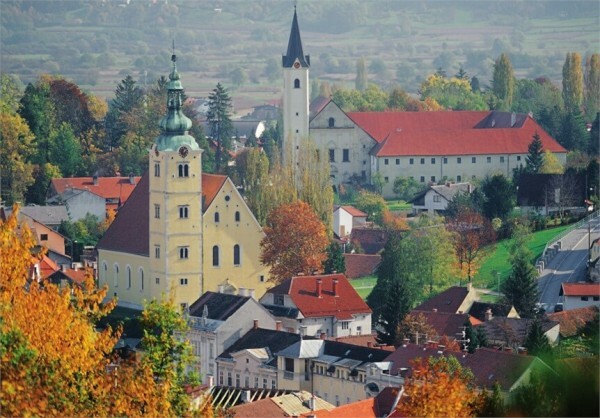 If you want to visit Croatia and the surrounding areas as well, you should know the country is a gate open to other important touristic destinations: you can reach Ljubljana in Slovenia quite fast, or visit Karlovac (accessible from Zagreb by bus) and Samobor, spectacular cities you shouldn’t miss. A trip to the city of Sisak is also a must-do once arrived in Zagreb. Photo Credits: www.lonelyplanet.com, croatia.hr, blonde-gypsy.com, www.engelvoelkers.com, croatia.hr.